It's that time of year again. 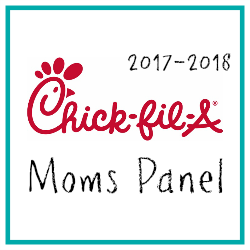 Bloggers are dusting off their business cards and preparing to head to some of the biggest blog conferences this year. Twitter is abuzz various conference hastags, and you can sense the excitement in the air. But before you pack your bags, ask yourself this question. Can you sum up your blog in 30 seconds or less? Consider this, depending on the size of the conference you attend, you will be networking with hundreds of potential sponsors and readers, but do you know how to explain what it is that you blog about, or what differentiates you from the hundreds--potentially thousands-- of other bloggers? That's where your media kit comes into play. 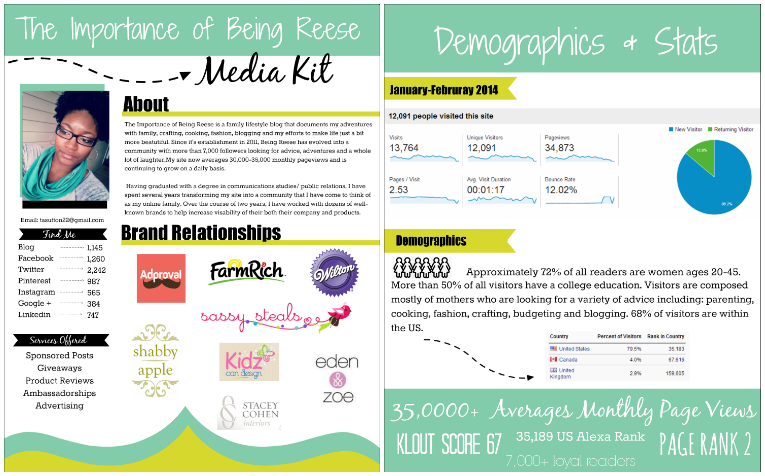 A media kit is a condensed version of what you blog about, who your readers are, and some of those "fancy" statistics that brands like to see before they consider working with you. A media kit is similar to a resume. Only it's a lot prettier and more fun to create. 1. It shows you take what you do seriously. When you are asking brands to spend money to sponsor you, you're going to need to approach them in a professional manner. Having an updated media kit can be the thing that puts you over the top and opens those proverbial doors for you. 2. A media kit keeps you focused. Countless studies have shown that putting things down on paper significantly increases the likelihood that you will "follow through." Putting together a media kit can help you to narrow down your focus and stay more on track. If you can physically see what it is you are trying to "sell" you become more aware and actively set out to create content that reflects that. 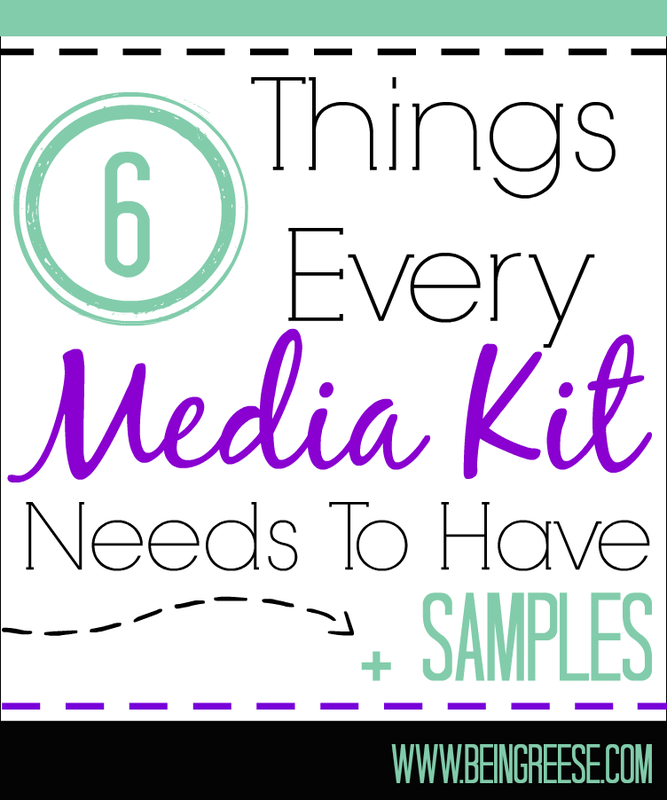 So now that you've seen some sample kits, let's discuss what every media kit should have. 1. Contact information I was sure to put this first because, believe it or not, this is one of the most commonly forgotten details. How are people going to get in contact with you if you don't have contact information available to them? Be sure to include an email address, your blog's address, and the links to any social media networks you use for your blog. Keep in mind, you can also make your links clickable so that people viewing your media kit online can click on a link and be taken directly to your blog/social media sites. But more on that later. Give readers and sponsors a quick overview of what it is you blog about. Be friendly and personable. This is the time to show off your personality. Unlike a resume, you can be witty here. Sponsors and potential business partners want to engage with bloggers who are lively and fun. And be sure to include a photo of your lovely face. 3. Demographics This is a biggie. Brands need to know who your readers are. If you're a staunch breastfeeding advocate, odds are formula companies won't be knocking on your door. Be sure to include what percentage of female to male readers you have, ages, where your readership comes from (U.S., Canada, India, ect). You can find most of your information through Goggle Analytics. You can even pull some stats from Alexa. 4. Stats: What is your page rank? How many twitter followers do you have? 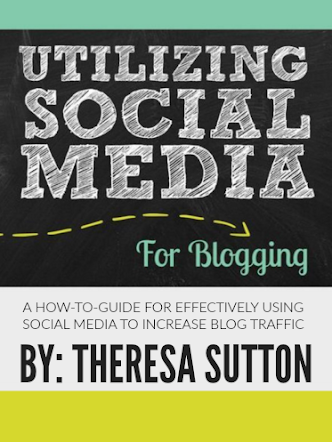 The point is to make it as easy as possible for brands to obtain information about your blog. However, be sure not to inflate your stats. Once you do this, you risk damaging your reputation and credibility. And once that is gone, any possibility of monetizing your blog goes out the window. 5. Examples of your work: Have you done sponsored posts before? Be sure to include these. If you haven't worked with brands before, fear not, just do some reviews for products you already own, and include that in your media kit. You may even want to send the link the the company your reviewing. They may surprise you by sending some business your way. I did an awesome post about Chocolate Chip Hot Cocoa using International Delight, Hot For Cookie Creamer last month and tweeted it to ID. They not only tweeted the recipe to their 17k+ followers, but they shared it on Instagrm and Pinterest. And then they followed me. I wasn't paid to create that recipe, it's just something I decided to try and ended up loving. So maybe you have to do a little free work in the beginning, but eventually it will pay off! 6. Services offered. Do you do sponsored posts? Do you provide advertisement? This is the place to include all that info. You can also include pricing if you'd like. This will let your sponsors know upfront what your price is. There are plenty other sections you can add to your media kit. The length and content of a media kit tends to depend on how long you've been active in the blogosphere and what types of work you've done for companies (i.e. sponsored posts, advertisement, ambassadorships, ect). I encourage you to shop around a bit. See what others are doing. Perhaps you'll end up finding a better format. As far as the length of your kit, I often times see bloggers go back and forth about how long a media kit should be. In my very humble opinion, I really think your media kit should be as long, or as short, as it takes to include all relevant information that may be of interest to sponsors. My media kit originally started off as one page, however as time progressed, I realized one page just wasn't going to cut it. I've seen bloggers call people out for having two page media kits, which I think is a bit simplistic. If it's one thing I've leaned in my 2+ years of blogging, it that one size does not fit all. Next week, I'll be discussing how to create a media kit template in PicMonkey. Better yet, I'll be providing some free templates for those of you who don't feel like creating your own. Be sure to come back and learn how to design an amazing media kit for your blog for the low low price of free.99. Update: Here is part II in the media kit series. Enjoy! This is awesome!!! Thanks for sharing! You're welcome Keia. I hope you find it useful! Thanks and I'm happy you find this helpful Nicole! Thank you so much!!! I've made a media kit before, but it was fairly bare bones. I can't tell you how much I appreciate that you posted an example. You're welcome Amy! This is my third media kit. The other two were complete eyesores, but I suppose you live and learn...and also attend Bloggy Boot Camp where they tell you about amazing free photo editing sites like PicMonkey. Love it, love it, love it! I'm working on my media kit right now. Thanks for these helpful tips!! I'm so happy you found this helpful Esta! Be sure to come back and leave a link for your kit. Better yet, if you're having issues getting your kit linked to your blog, swing by next week for part two of this post. I'm going to be talking about creating a free media kit in PicMonkey and linking it to your blog! I'm so happy you found this helpful. The ladies that provided their kits have some pretty phenomenal design skills. It's amazing what you can do with a bit of creativity and a desire to learn something new! Thanks for stopping by! A media kit is my next project. Thank you for the advice! Fantastic info Reese! I have one but it needs to be updated before summer...thanks for the inspiration! This is a great post Reese, definitely bookmarking this one. Thank you for sharing! Awesome information. Pinned! Thanks for sharing. I've been putting off doing my media kit for the longest! I'll definitely be keeping these tips in mind! These are such good examples! Tackling my own media seems much less daunting now. I love how each kit highlights the relative strengths of each blog. Thanks so much for sharing! Reese, this was SO very helpful. 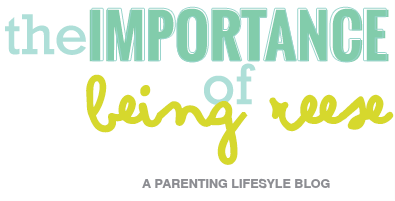 I appreciate you breaking down the sections and especially including the examples from other bloggers. Really helped paint a clear picture. Thanks again for this post! What program should I use to create a media kit?